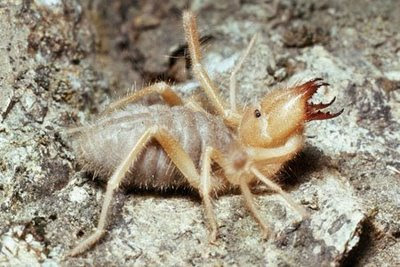 This is taken from the Rogue Entomologist, the website of artist Judith Klausner. There are also some depictions of beheading featuring mantids. 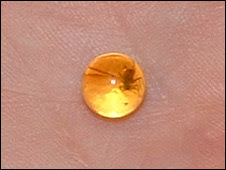 A new species of aphid, Mindarus harringtoni, has been found in a piece of amber purchased form the auctions website eBay. Before you all go off and buy as much amber as you can from the site though, remember that there are a lot of fakes for sale there too. If you thought that Cliveden House was most famous for orgies involving Noel Coward or that infamous scene in Scandal then think again! 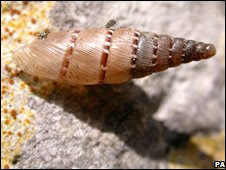 The centimetre long Mediterranean snail Papillifera papillaris has been found, that could have lived unnoticed for 100 years. My local paper picked up on this story, and made a few mistakes - for most people they probably wouldn't be a huge issue, but they annoy me! Will comment on them very soon. 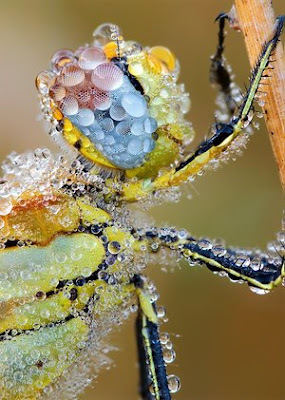 I found this over at Zooillogix, original photos by Martin Amm are here.